Want some help in the kitchen for the holiday season? We are here to help you Mamas! 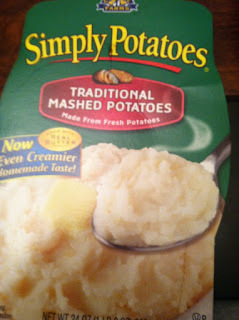 Do you remember our review of Simply Potatoes HERE? Now, it is YOUR chance to win a coupon for a free Simply Potatoes product! i just want the traditional mashed potatos. nothing fancy. I would love to try the rosemary and garlic red potatoes. Thank you! I would like to have rosemary an garlic potatoes. I love hash browns, so I would like the shredded potatoes. I buy a lot of hash browns! Some free ones would be great. Thanks! I absolutely LOVE the Traditional Mashed Potatoes! I'm 6 months pregnant and crave them:) They are so easy to make too.. i just put them in the microwave and put a little butter on them. Yummy! 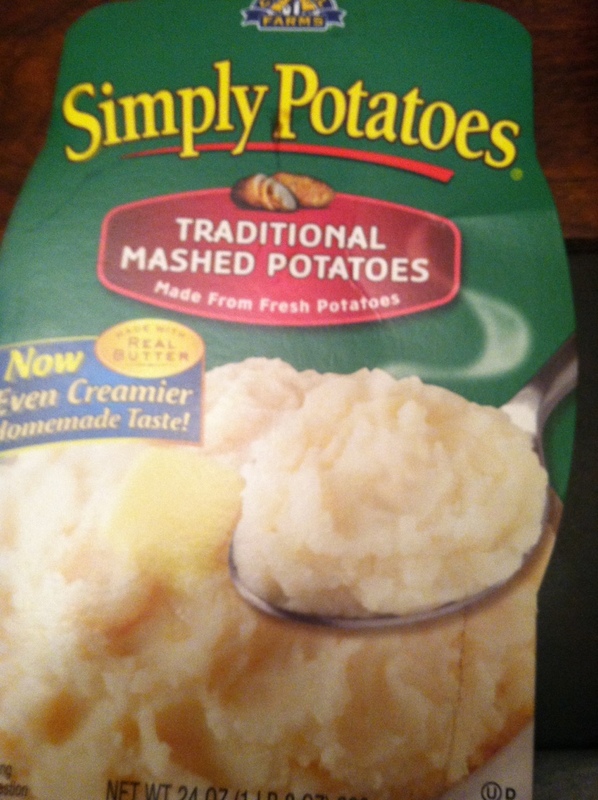 I feel that I would best like the Simply Potatoes Garlic Mashed Potatoes. country style mashed potatoes would be my first choice. I love their Sour cream and Chive Mashed Potatoes! I want the red potato wedges, sounds yum! I am an Irish girl we love our potatoes all our potatoes it doesn't matter just bring them on we devour them YUM can't get enough. Thank you for the giveaway. Sour cream & chive potatoes. I could eat them every night. They all sound great, would like to try the mashed sweet potatoes, thanks! I'd like the steamables best. Easy side dish for dinner. The garlic and herb hash browns sound good! I'd love to try their diced potatoes with onions! I would love to try Simply Potatoes Rosemary & Garlic Red Potato Wedges, they sound delicious! i like the steamables because they're fast and easy! I'd like the shredded hash browns. YUM!